8042 - GSC Power Division Race Balance Shaft - Pann Auto Performance - San Diego largest aftermarket automotive performance parts - What do you drive? 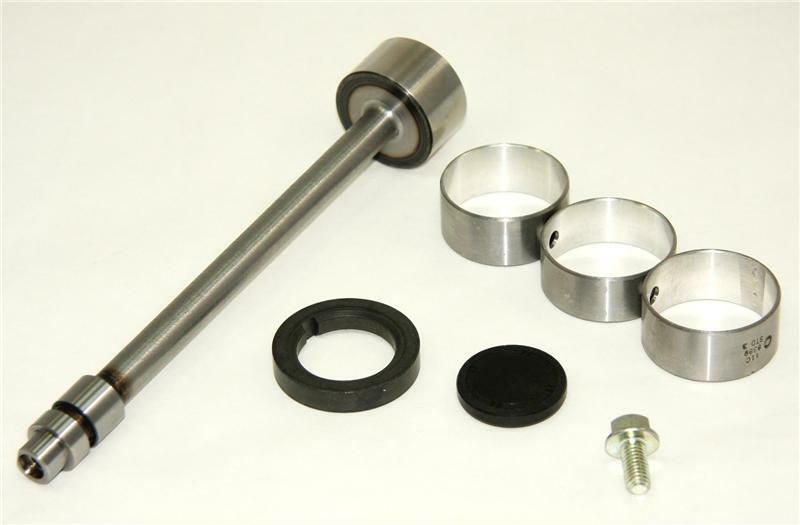 GSC’s Race Balance Shaft wont shorten your oil pump or engines life like the stubby balance shaft delete kits will and this is not a USED OEM shaft that is machined like others offer it is a brand new piece. The GSC race balance shaft will go in place of the OEM balance shaft and support the oil pumps operation even at extreme RPMs for added durability and reliability. The kit will include everything you need to install and eliminate both balance shafts from your engine. GSC Race Balance shaft Zero Balanced and CNC Machined. If your plans include building your 4G63 or 4G64 motor and your ready to make your 4G63 a little lighter internally, make sure you install one of GSC’s Race Balance Shaft kits.